Posted in: Fatdog's Bazaar of 10,000 Things. 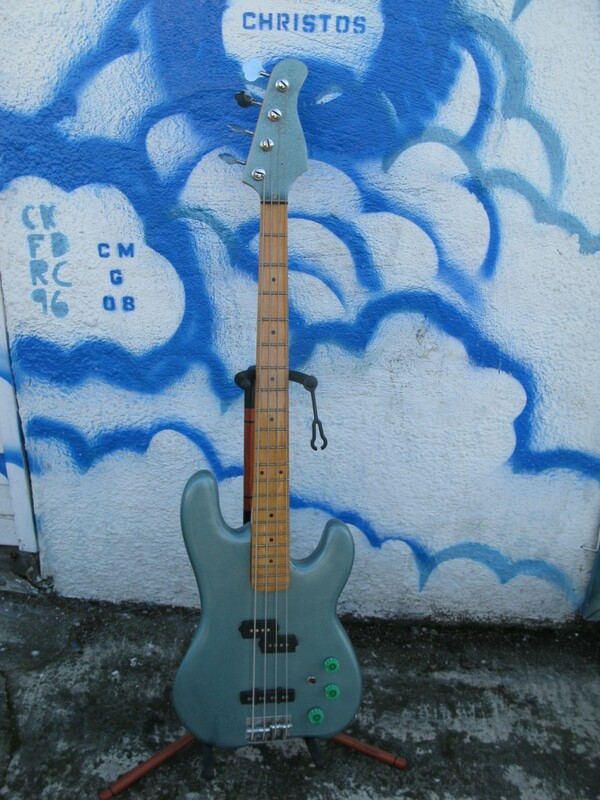 Tagged: Electric Bass. Posted in: Fatdog's Bazaar of 10,000 Things. 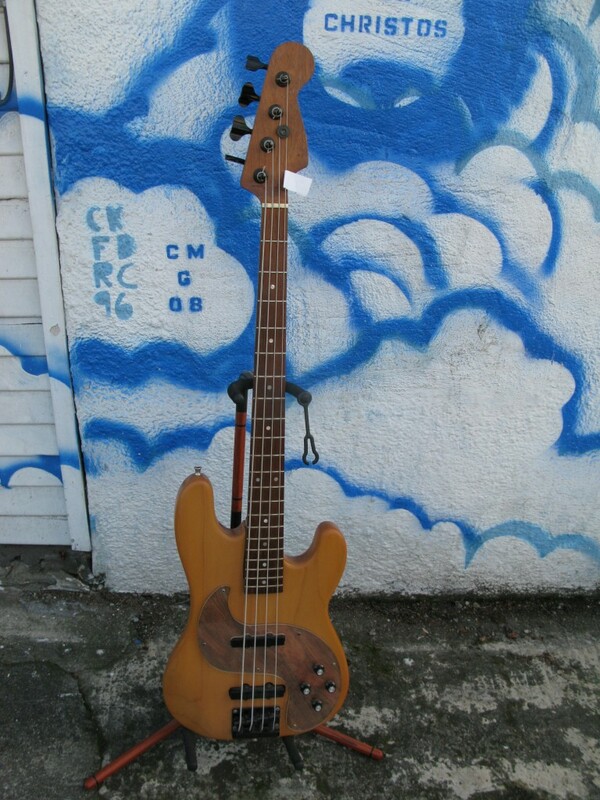 Tagged: Electric Bass, Guild. Posted in: Fatdog's Bazaar of 10,000 Things. 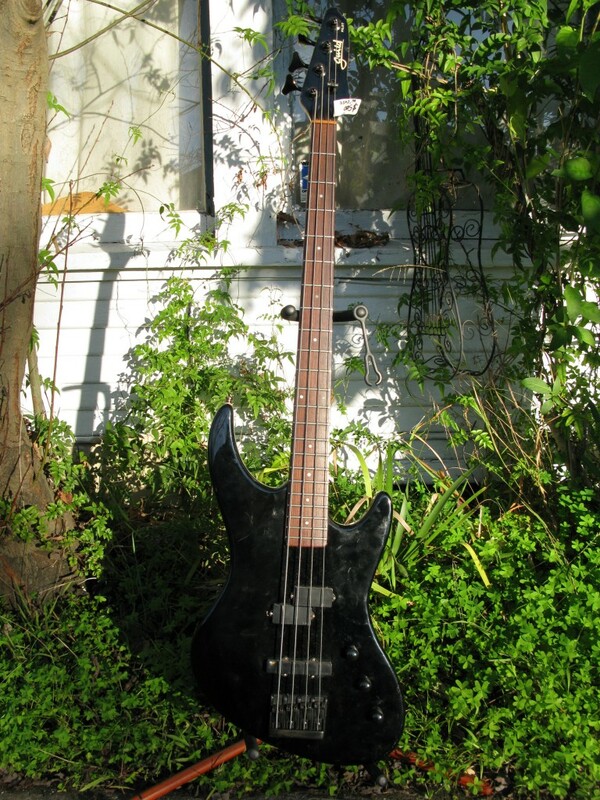 Tagged: 5-String Electric Bass, Electric Bass, Left-Handed. Posted in: Fatdog's Bazaar of 10,000 Things. 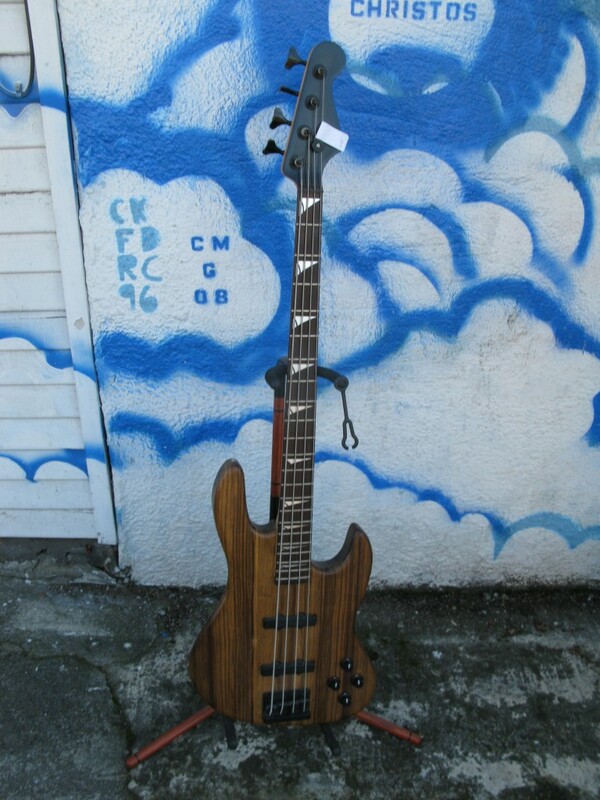 Tagged: Electric Bass, Korina. Returns: 14 days (buyer pays return shipping). Posted in: Fatdog's Bazaar of 10,000 Things. 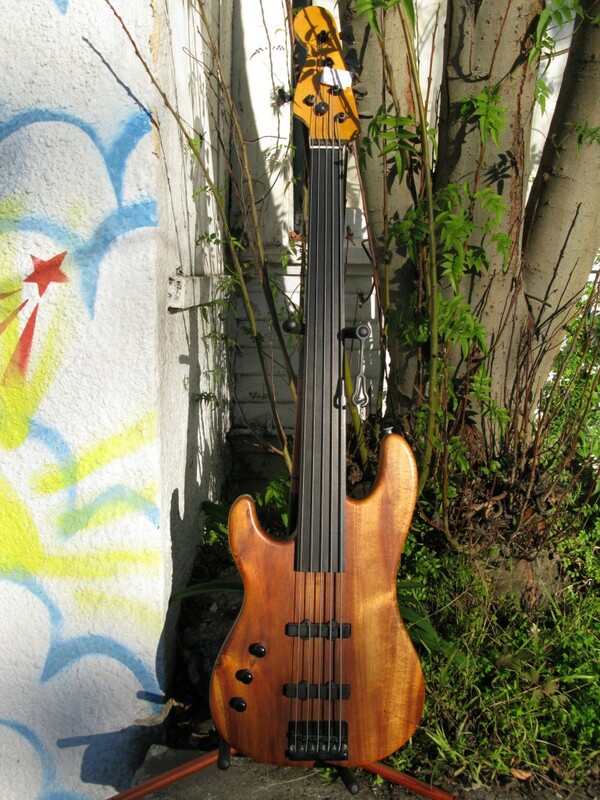 Tagged: Bass, Electric Bass.